Mark is currently Head of Music for Selladoor Worldwide and Music Supervisor on two shows for Disney TV along side his freelance work as a composer, arranger, supervisor, conductor and MD. 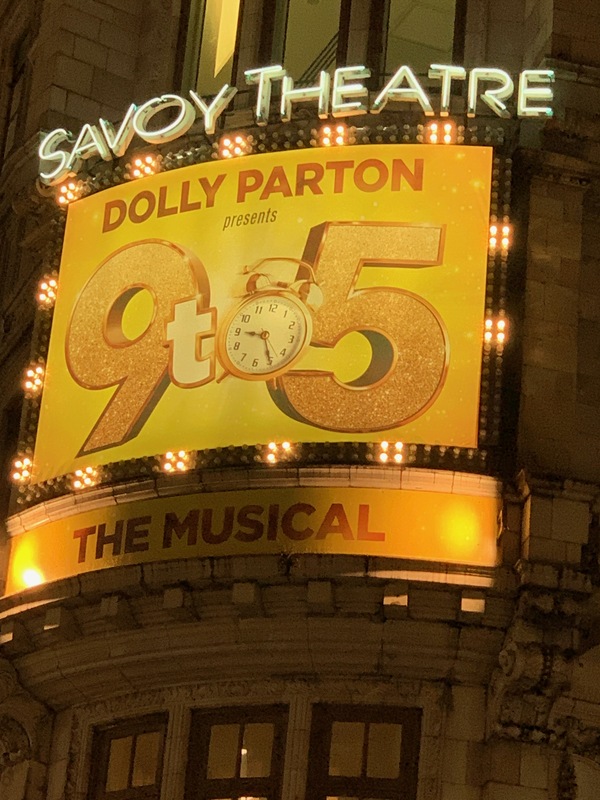 Mark has also just opened “9 to 5” at The Savoy Theatre. Dating Hell (Sky One), John Barrowman Show (ITV) plus various jingles. Little Shop of Horrors, Club Tropicana, The Snow Gorrilla, Hello Dolly, Oliver, Electric Lipstick, Miracle on 34th Street, Teen Scream, Polka Dot Shorts, Wheels on the Bus, CMC for P&O, Santa Clause the Musical, various Pantomimes. All you Need is Love, Blues Brothers meet Soul Sisters, Harrys Web, Phantom of the P’Opera, From a Jack to a King, Rock N Roll Heaven, Return to the Forbidden Planet. 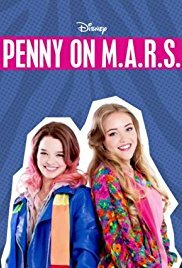 Currently Head of Music for Selladoor Worldwide and Musical Supervisor on the Disney TV shows Alex and Co and Penny on MARS as well as "9 to 5" at The Savoy Theatre..